Your initial offer may only be the first step in negotiating a home's sales price. Your home is so much more than a place to live. It’s where you’ll raise a family, your fortress against the rest of the world and the location for everything that means the most to you. So buying a home is fraught with emotional, as well as financial perils. Smart buyers make the sale contingent on a home inspection. A professional home inspector looks for problems and defects in the home. If your inspector finds problems, you can ask the seller to reduce the selling price of the home, in recognition of the costs you’ll incur to repair these defects. Some sellers – those anxious to sell or whose homes have been on the market a long time – might be more amenable to lowering the sales price. But selling a home can be just as emotional as buying one, so you’ll have to muster your negotiation skills to get the best deal. Deliver a copy of the home inspection report to the seller. Your inspector should provide you with a copy of this report, which may show a mixture of minor and major problems. You’re unlikely to receive price concessions for minor problems such as a dripping faucet or loose door knob, or for things that should have been obvious to you when you toured the house – older appliances, small bedrooms or other obvious, less-desirable features it’s assumed the seller took into account when pricing the home. But roof leaks, foundation troubles, or plumbing or electrical problems are big problems that aren’t obvious at first glance and could end up costing you money. Usually, your real estate agent will provide a copy of the report to the seller’s real estate agent. Having this extra layer between you and the seller helps keep the transaction impersonal. Review the repair offer. Upon receiving the inspection report, the seller should respond with an offer to correct the problems, or they may suggest that the repairs will be your responsibility after the sale. The seller, and the seller’s real estate agent, might associate a cost with each proposed repair. You should obtain your own estimate of how much repairs will set you back, but avoid being confrontational if your estimates don’t match the seller’s figures. Consider which repairs you could reasonably complete yourself, and which you’ll have to hire a professional to complete. Prepare a counter-offer that asks the seller to reduce the selling price of the house by a figure you’ve determined will compensate you for the needed repairs. 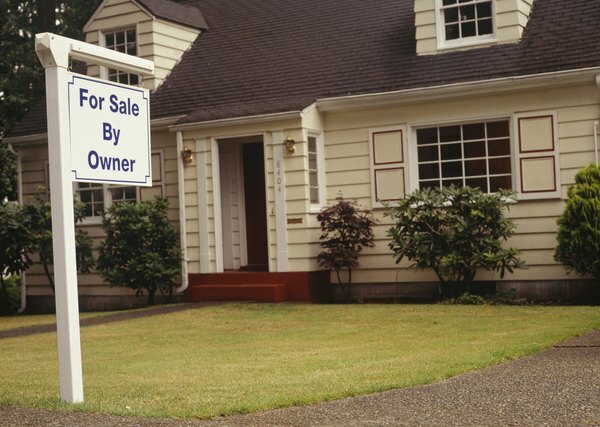 Keep in mind that your lender may require that certain major defects be completed as a requirement for the sale. 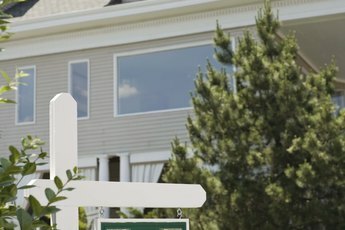 In this case, it’s the seller’s responsibility to make sure these repairs are done before the sale is closed, and the seller’s responsibility to pay for them. Your real estate agent can help you determine an acceptable counter-offer the seller is more likely to accept. Don’t be confrontational or accusatory, and don’t ask for too much money off the selling price or you’ll kill the sale. Do Paint Colors Affect a Home Appraisal? Do I Lose My Escrow Money if I Can't Close the Loan? 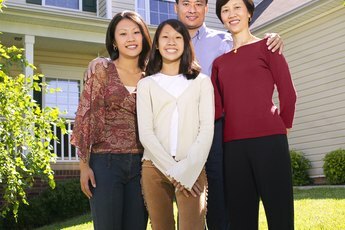 What Do I Do If I Buy a Home and the Sellers Are Not Moved Out? Are VA Appraisal Fees Expensive? How Does Listing Price Affect an Appraisal?